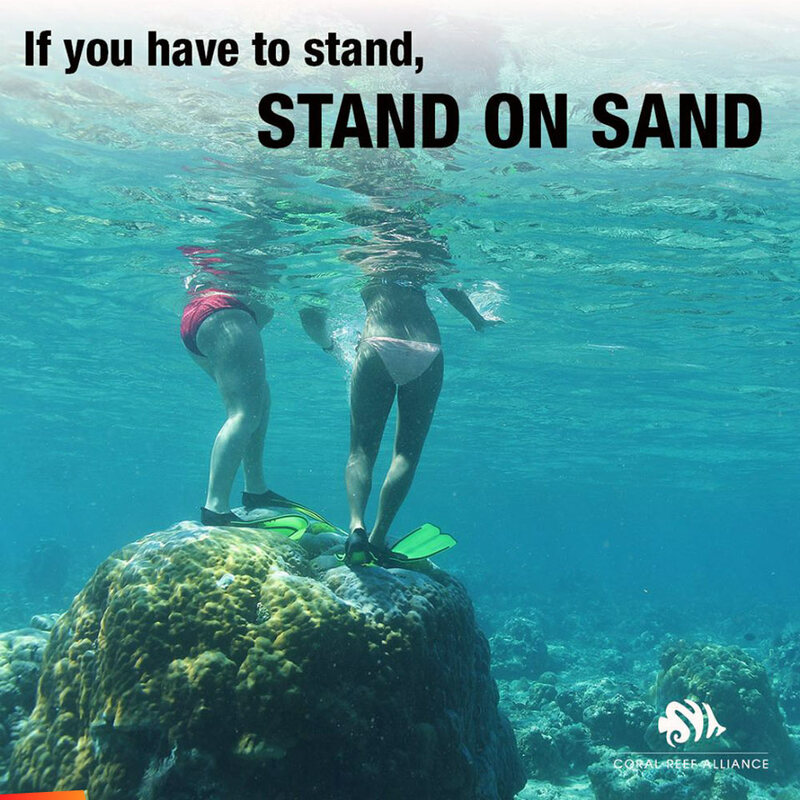 Don't stand on coral: If you have to stand, stand on sand! 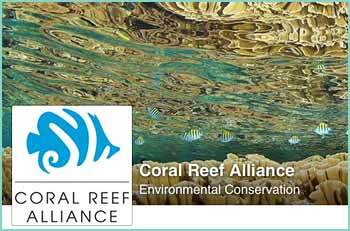 Standing on a coral reef can significantly damage it, and even kill it. Take necessary precautions when snorkeling and diving to ensure you can be safe without standing on a reef. If you have to stand, stand on sand.